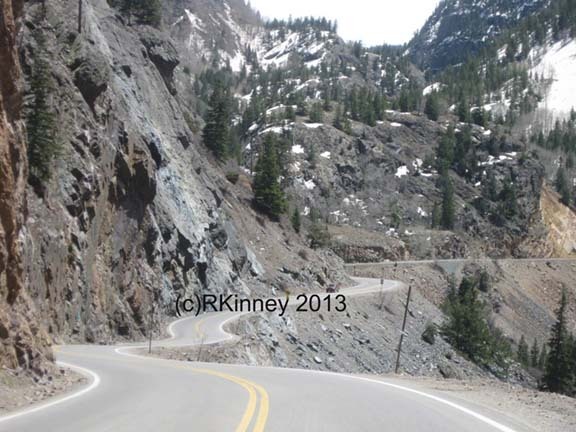 On a map Highway 550 looks pretty innocuous and maybe even a good route to take between Durango and Ouray, Colorado... in reality its more like a thrill ride through nature. It has twists, S-turns, curves, drop offs, climbs, rivers, sheer rock cliffs, lakes, old mines, red mountain tops and more. It’s fabulous! They just don’t make roads like this anymore. 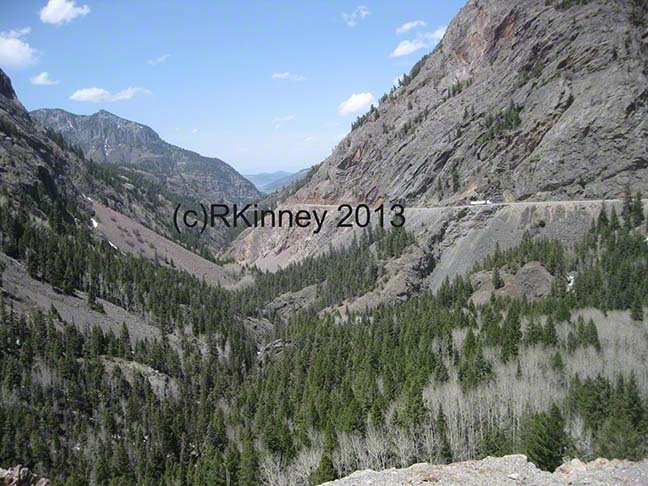 This particular road, at least the 8 mile section of it between Silverton and Ouray, that is referred to as the MIllion Dollar Highway was blown out of the side of a mountain in the early 1920’s. Some people say the Highways name came because it cost a million a mile to build, some say it’s the value of the gold tailings in the road, and some because of its million dollar views. I’ll go with the views. I have driven this road at least a hundred times but have yet to drive my RV on it. I don’t recommend driving an RV this route to others either. What would be thrill on a motorcycle or in sport’s car, in this case, becomes more of a white knuckle experience when you are 36’ and towing. 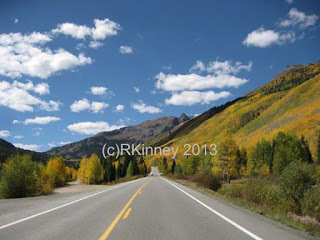 People do drive their RV’s on this road, most that I have talked to only did it because it looked like the best route between Durango and Ouray and they didn’t know any better. 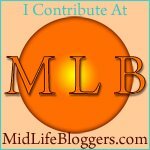 I followed a 5th Wheel on one drive that kept dropping its wheels off the road on the sharp curves and came within an inch of scraping his rig on the rock walls. The best way to enjoy this road is in a car, jeep or on a motorcycle on a beautiful Colorado blue sky day. 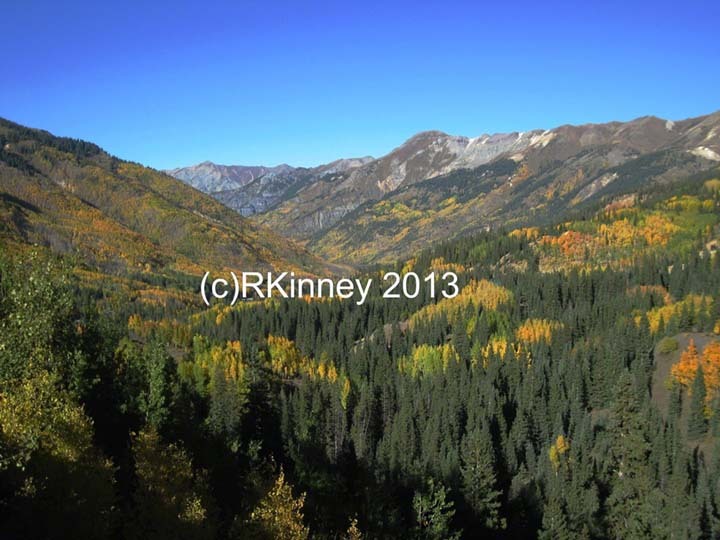 There is plenty to see along the route and the tourist towns of Ouray and Silverton make nice bookends for the trip. The fall colors are fabulous along this route the last part of September. If you get to the San Juans in Southwestern Colorado, I highly recommend taking a ride on the MIllion Dollar highway. It’s a scenic route that you _will_ remember! Truth in Broadcasting .. ?? ?